We have been serving our loyal customers for over over 20 years. 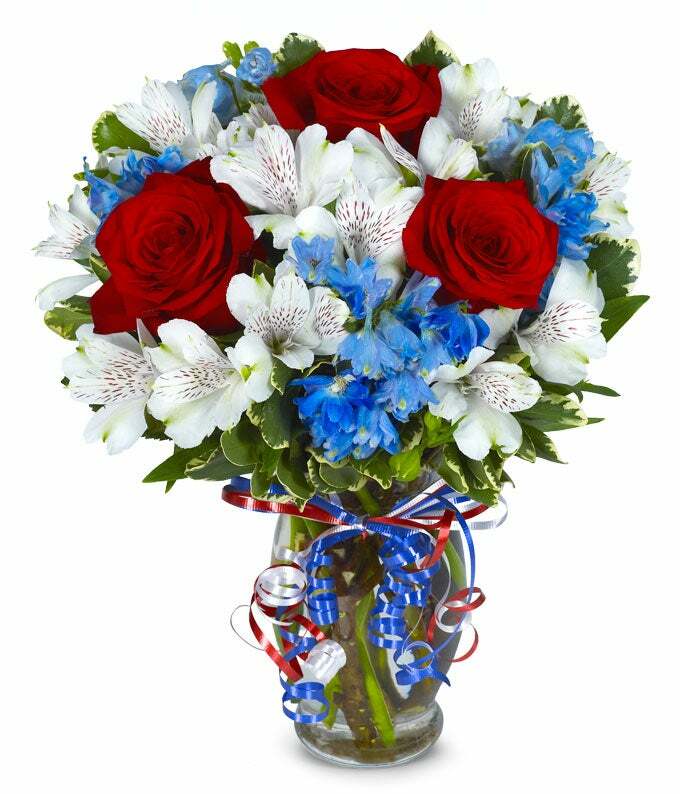 Privately owned and operated, we have provided flower delivery to thousands satisfied customers all over the nation and internationally. We have developed a long success record and the systems to deliver your flower arrangement orders in the fashion you have requested. 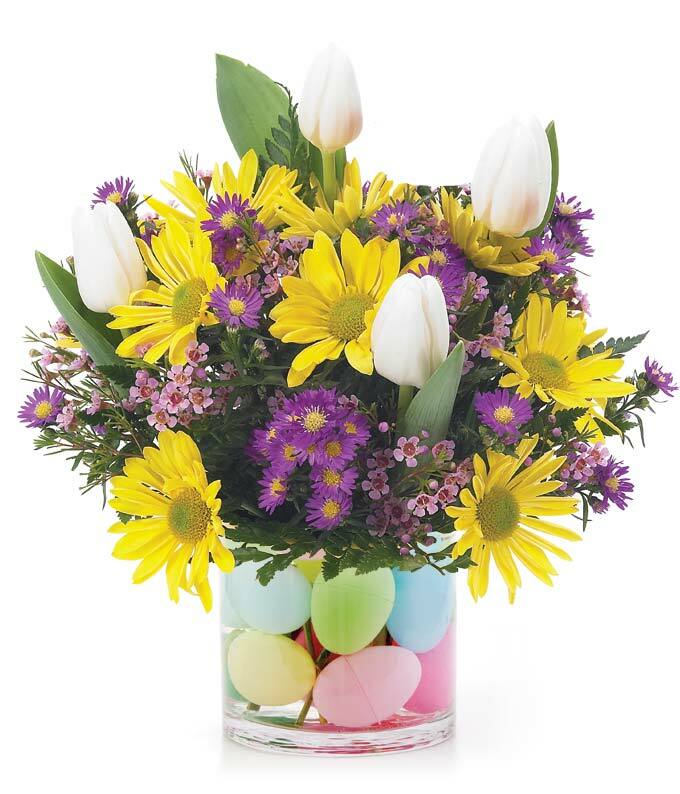 With our preferred gift basket vendors and floral suppliers worldwide you can experience the highest level of service and satisfaction while ordering online. We at are committed to providing exceptional service to our customers. We understand how important your order is as it represents you either personally or professionally, so we place highest priority on our orders. 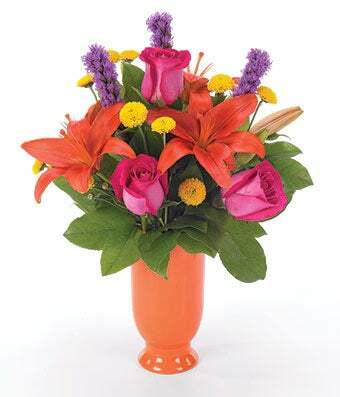 You may say many different things with the universal language of flower such as "Happy Birthday! ", Get well soon! ", "Miss you" and many more. You can choose many different types of flowers such as simply roses, daisies, lilies or plants, gift baskets, bears and balloons. 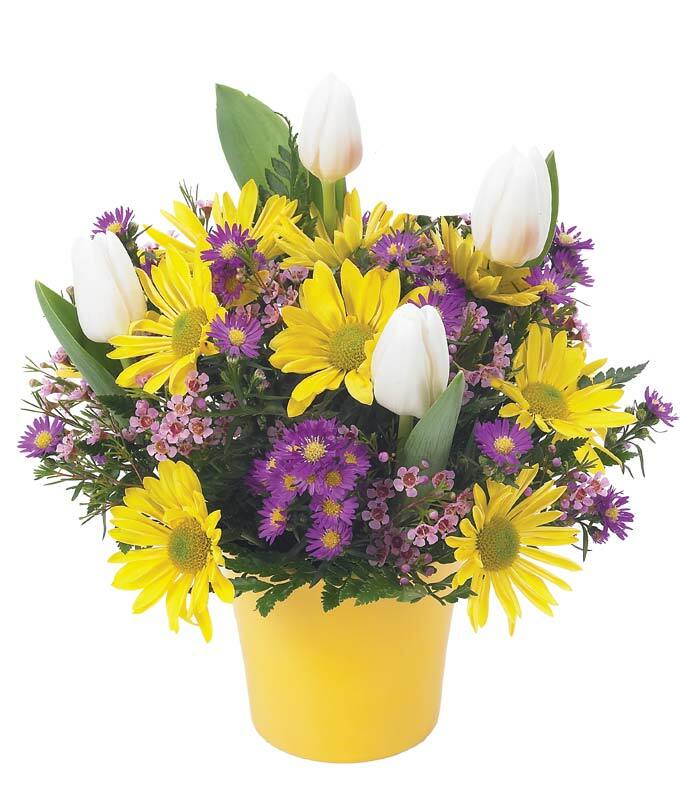 In case you have to encourage someone or say "Good bye" to a dear friend or a family member, we have a wide selection of sympathy and get well flowers. 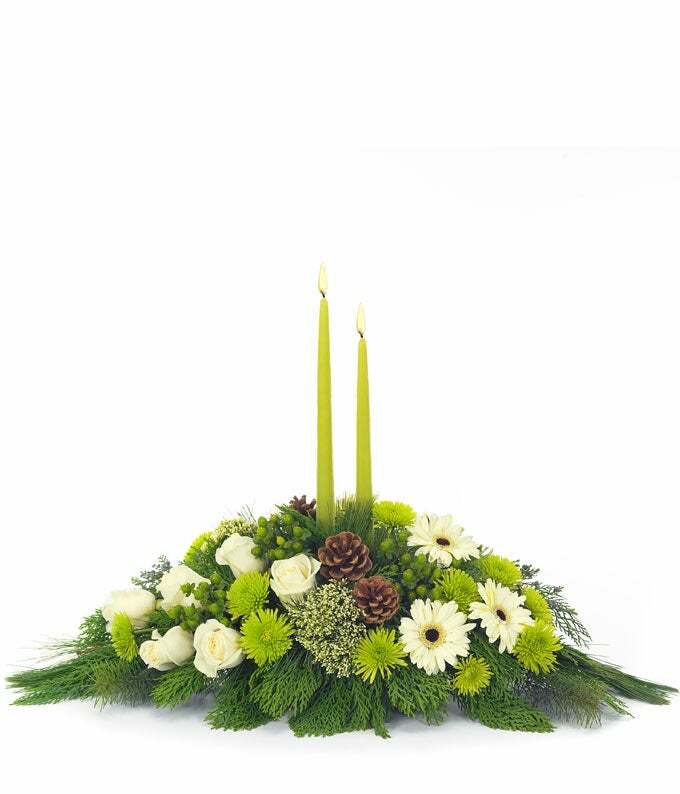 During different seasons different flowers resonate with your recipient and we adjust our selection based on that time of the year, whether it's autumn, summer, spring or Christmas time. Copyright © 1996-2019 Bouquet.com. All rights reserved.